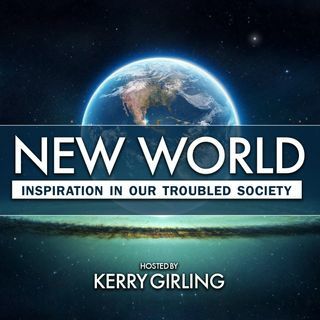 Kerry Girling explores the possibilities of our society in this troubled world through expression and wisdom. His heartfelt message will encourage you to live your dreams. Listen to his powerful public address as he guides his audience to find abundant happiness. Thanx for sharing your guys work.